Can you believe it’s almost time for a new school year? 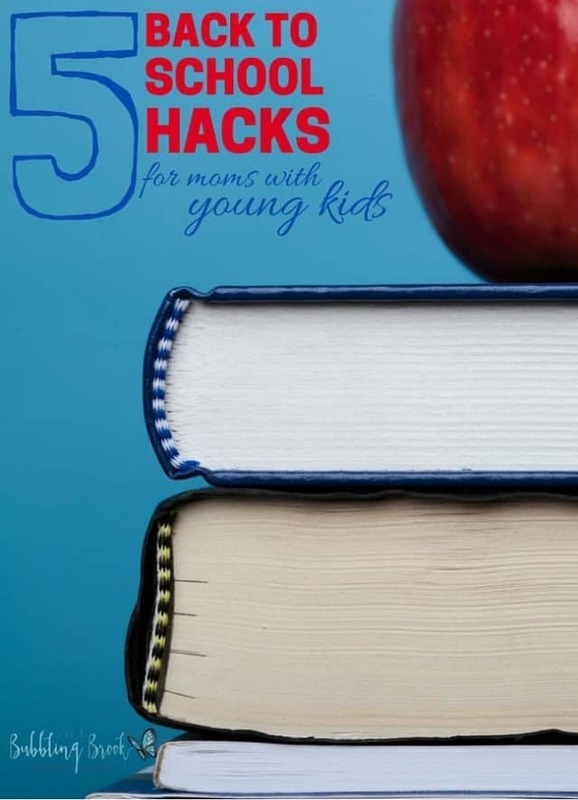 These back to school hacks will help make the transition easier for you — and for your kids! I have a love-hate relationship with the back-to-school season. Well, maybe hate is too strong a word. But we struggle. It’s a challenge. I love spending summer days enjoying my children, visiting splash pads, and taking day trips… but then the time comes when I know I have to get us back into a routine. I can’t just wake them up one day and say, “Surprise! It’s time to go to school!” They wouldn’t like me very much. It wouldn’t go over very well. Instead, we begin the transition two or three weeks before the first day of school is scheduled to start. I wake them up a bit earlier for a few days, we shop for school supplies, we search for fun printables, and I begin to think about lunchbox ideas. Do you do the same? Maybe it’s a mom-thing? 1. Download your school supply list online. 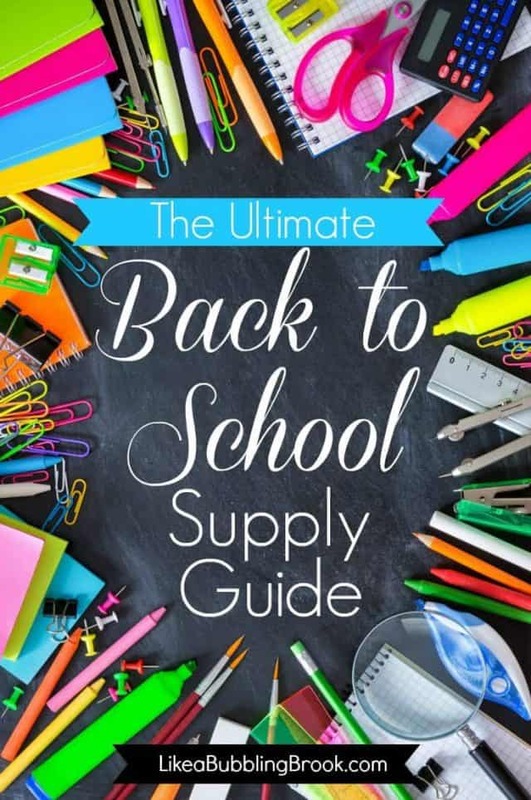 One of my favorite hacks this year is Amazon’s new school supply list feature; you can find your school supply list on Amazon and buy everything online. It’s shipped to your door. No crowded stores. 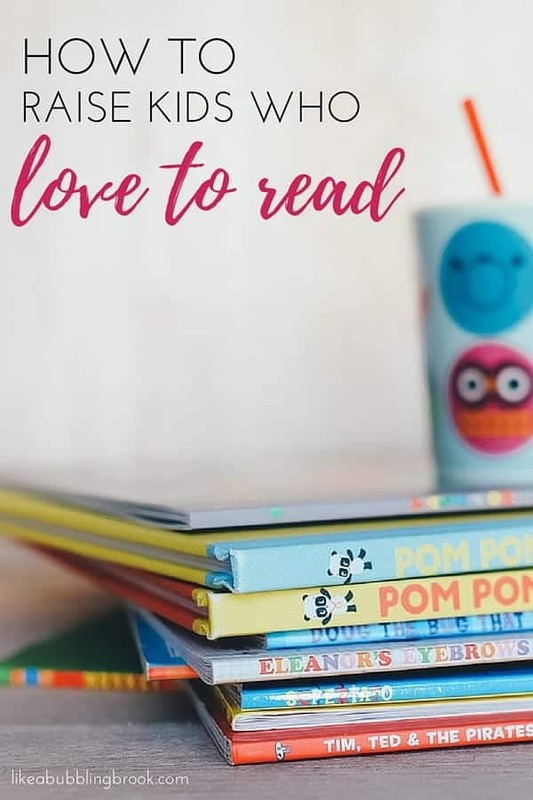 I wrote more about it (and a few other school supply ideas) in my post The Ultimate Back-to-School Supply List. What are some of your best tips as we get ready for back-to-school season?